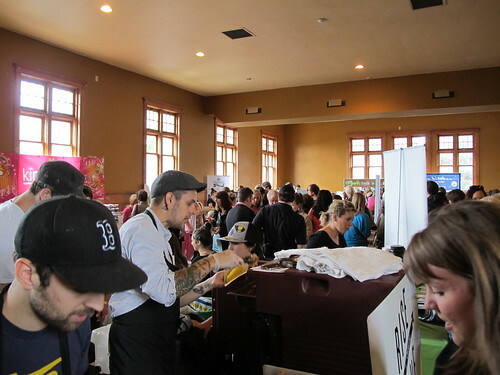 Today, Angeline, Kirti, Helen and Sarah enjoy a visit from the folks putting on Niagara VegFest. It’s time to put the winter behind us and get excited for all the upcoming spring and summer events! Posted April 16, 2014 by TVA. Filed under News, News from the Toronto Vegetarian Association, Toronto Vegetarian Podcast.